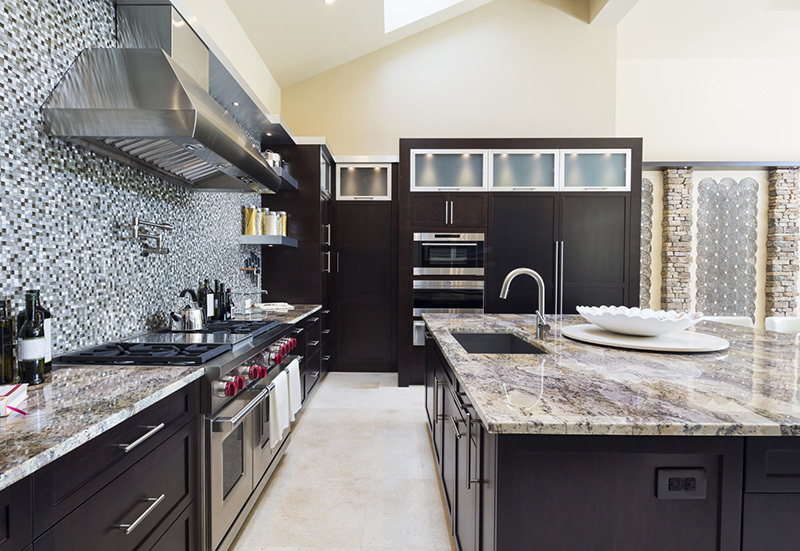 At Dexter Cabinet and Countertop, we specialize in performing non-structural kitchen and bath remodels with unmatched speed and precision to the greater Ann Arbor area. Unlike other remodeling contractors who can make your kitchen and bath unusable for weeks, with us you get our undivided attention. We take one remodeling job at a time, so you never have to compete for our schedule, and most importantly, you can get your life back to normal in no time. We’re committed to completing your job with as little disruption to your home as possible! We use the area’s best sub-contractors for non-structural kitchen and bath remodeling. Our network of experts will all be coordinated by us, so you can enjoy a completely stress and hassle-free experience. After your initial in-home estimate and design meeting, we’ll invite you to visit our showroom to pick out your dream cabinets and countertops. Then, we’ll work around your schedule to completely transform your kitchen and bath.